Xiaomi does a lot of work to backport some of Android’s newest features, but they have modified their OEM ROM in such a way that also removes some features as well. A big example of this is the removal of Safe Mode on MIUI devices. Traditional Android smartphones and tablets can long press on the power off option to get a Safe Mode prompt, but this isn’t possible on MIUI devices. There are other examples that we could list here, but thankfully there are ways around some of them. With the introduction of Android Pie, Google added a feature that let the user configure Private DNS (or DNS-over-HTTPS) on their device. 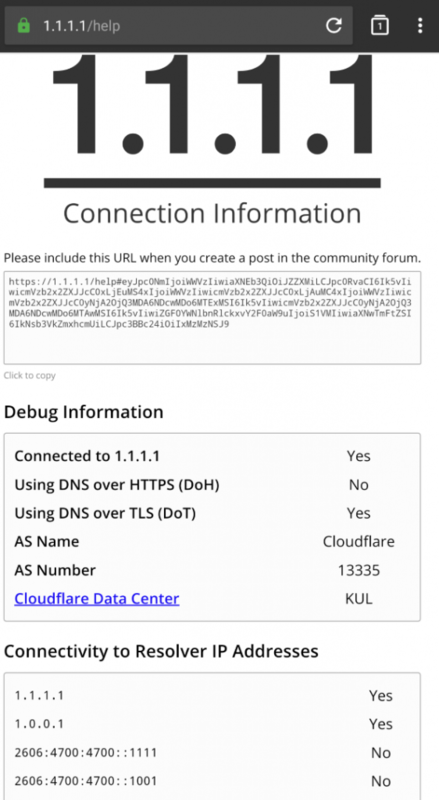 Cloudflare’s 1.1.1.1 private DNS server has become quite popular due to its privacy and speed, but Xiaomi has removed the feature in MIUI 10 (based on Android Pie). 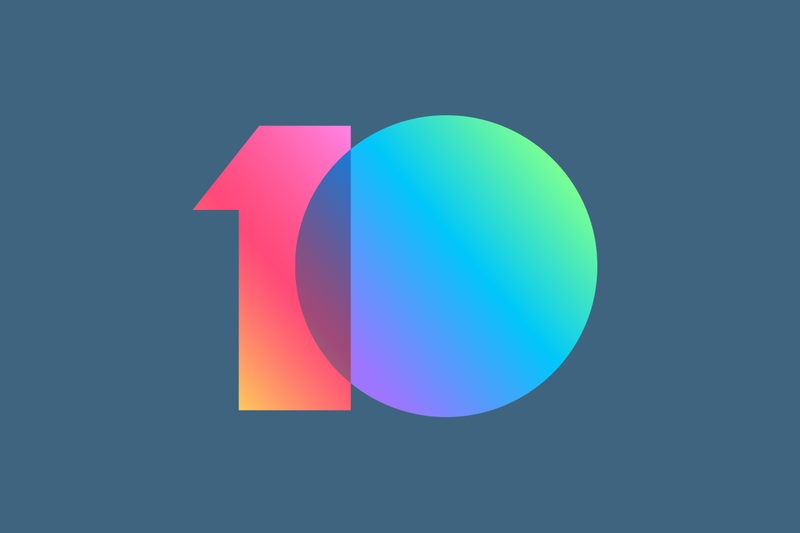 Thankfully, we can get around the removal of this feature and XDA Senior Member stonedead shows us exactly how to bring it back in MIUI 10.